TransCanada Corp. (TSX, NYSE:TRP) said Thursday it had gathered strong commercial support for its $8 billion Keystone XL Pipeline, adding it would continue to secure additional long-term contracts before it decides when it will start work on the project. The Calgary-based company added that after finishing an open season that allowed shippers to commit to space in the proposed pipeline, it secured roughly 500,000 barrels per day of firm, 20-year commitments. 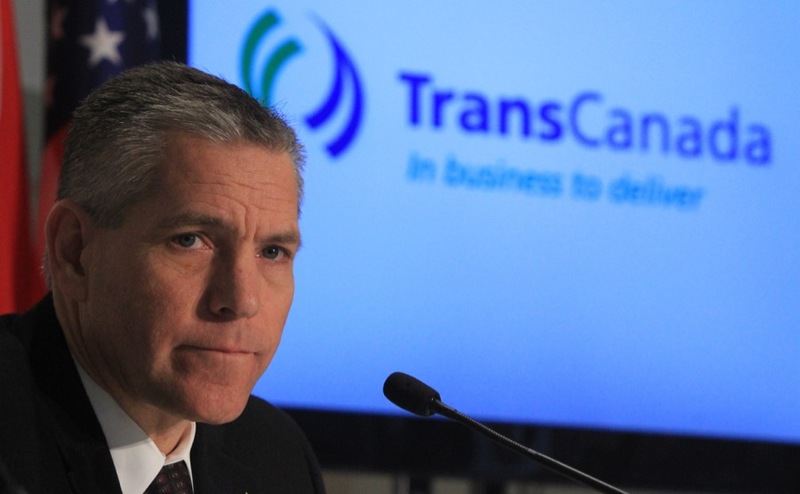 TransCanada has also obtained support from the Alberta government. Through its crown corporation, the province's Petroleum Marketing Commission will pledge 50,000 barrels of oil per day for 20 years, The Globe and Mail reported. Company has concluded an open season for the pipeline project with roughly 500,000 barrels per day of firm, 20-year commitments. TransCanada’s decade long-quest to building Keystone XL suffered a major setback in late 2015, when then-US President Barack Obama turned it down. But Donald Trump revived the project in March last year. In November, Nebraska regulators approved a route for the pipeline through the state, but not the company's preferred choice, instead shifting the path away from sensitive ecological areas. That State Department assessment was based on TransCanada's preferred route, though it did include assessments of alternatives, including the one approved by Nebraska. Despite the challenges, the company has continued moving forward and it’s currently working with landowners to obtain the necessary agreements for the approved route. When completed, the Keystone XL will run about 1,180 miles (1,899 km) from Hardisty, Alberta, to Steele City, Nebraska, linking crude from the oil-rich but landlocked Canadian province with U.S. refineries. Primary construction is expected to start in 2019, TransCanada said.